Over the past couple of weeks I have been working on a new transitional typeface, which I initially called “Essay”. I really liked the name at first. 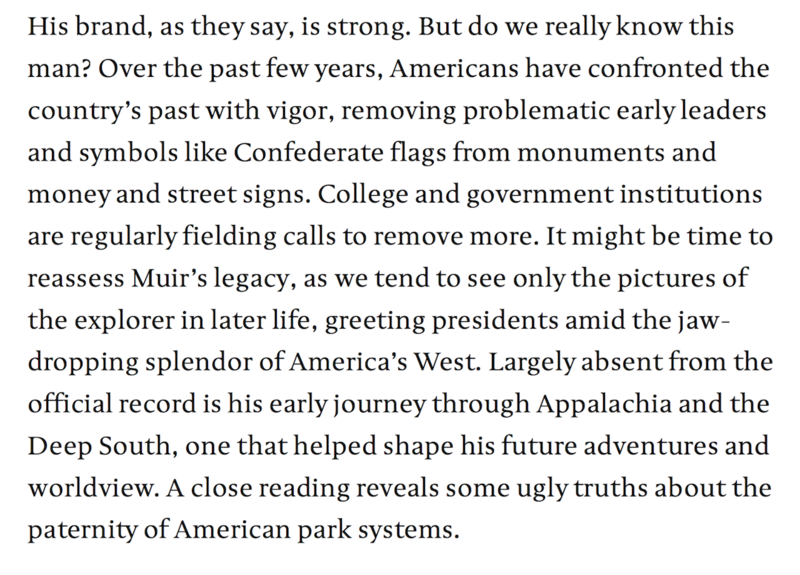 It reflected my idea of a font made for longform reading. I wanted to express some qualities I was looking for in a font coming from a classic background, but made entirely for screen reading. Essay has already been used in 2014 by Ellmer Stefan, for a really nice serif font family with a lot of character published by TypeTogether. So I was wondering if you can help me finding a new name. 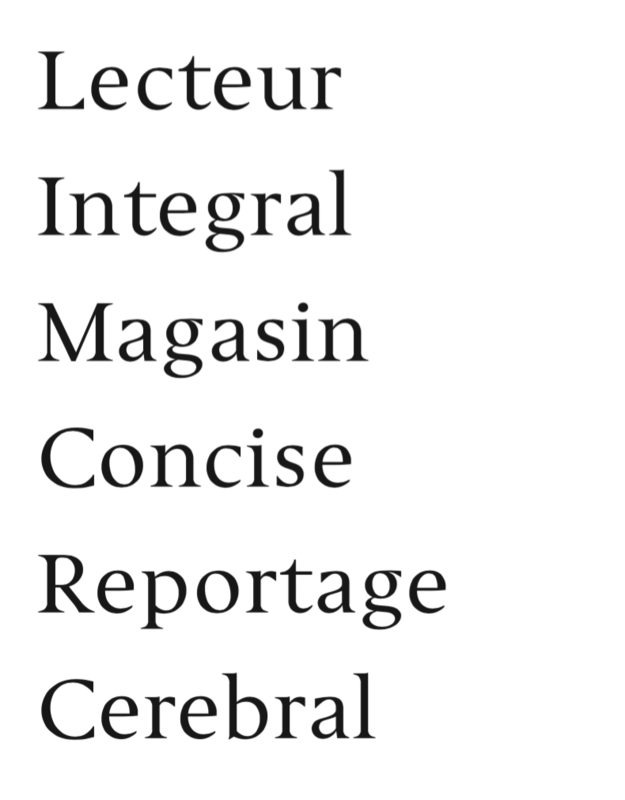 I have included a specimen as PDF for you to study the characteristics of the new font. A lot is missing yet and spacing needs some work. So far I only have the basic latin glyphs, a few special characters and an early version of the numbers. Review and critique of the type is of course welcome, but if you see it and it inspires you for a name, I am really grateful for you input. From my perspective, the typeface lies in between Baskerville and perhaps a hint of the spirit of Frutiger’s Meridien. Lately I haven’t seen anything like it, but I am happy for suggestions of other comparisons. A note on the text spacing of the first image: I made this quickly in Bohemian Coding’s Sketch, and I realise it is not optimised for great font rendering. The spacing is often off, it seems to ignore kerning entirely. I don’t use Adobe applications, but the specimen page was made in Apple Pages, which doesn’t have these spacing issues. Essay is a lame name for anything with any character anyway. Hmmm, something with "inter". Maybe "Interalia". I always liked names that are simple but may be a little bit generic. But that's not always the best choice. Why "inter" in the name? Because it's in between somewhere? Simple can work, although it's hard and risky; generic is the thought-killer. Interesting, I didn’t even think of Meridians as a category. I learned font categorisations in a German speaking Swiss design school. The type classifications are different in English. Classic serif fonts, for an example, are divided in German into French and Italian Renaissance Antiqua. Fonts like Times or Baskerville are called Baroque Antiqua. Thanks, Samuil. Can you tell me more about your thinking behind those suggestions? Esé is a joke, since it sounds a lot like Essay. Stapleton was a Baskerville is disguise in The Hound of the Baskervilles. Meridians: I mean the geographic lines that go between the poles of the Earth. I don't want to spoil anyone's fun but I feel like this is more like "I need help with marketing" rather than "I need help with type design". Maybe more of a Type Business topic? Sorry if this topic doesn’t fit the bill of Typedrawers. 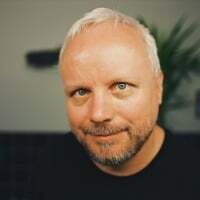 I was under the impression that everything related to typefaces, from creation to fine tuning to distribution is part of the discussions here. I have seen threads about distribution, so I figured this is part of it too. Naming is more than marketing. This is my child, as any typeface design is a child of every type designer who created it. We want that child to have a character and we feel it has unique skills. We want its name to express these things. I felt that this is something I could ask for help with the type designers community, since you all are more experienced than me. Some of you have an enormous knowledge about type design and type history. Although I have been working on a few font families, I have yet to officially release them. Besides the main question, as I said in the original post, I am open to critique of the typeface design as well. I was unhappy with the shapes of the numbers 3 and 5, so here is a new version. I feel the stroke width is uneven yet, but it’s all early progress. 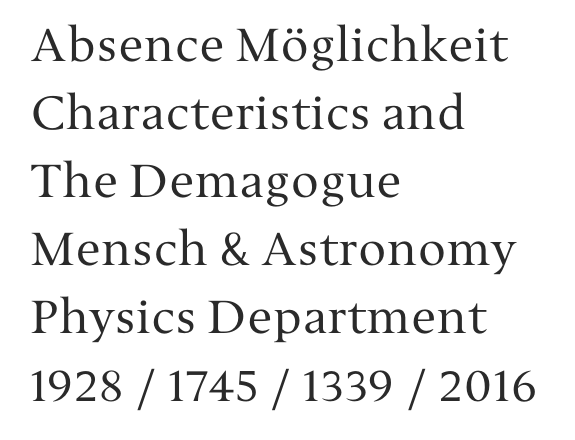 This looks very different from what I would normally consider a transitional typeface; it rather strikes me as glyphic. I also find the strong adherence of the serifs (and even non-serifed features, like the /a's top) to the horizontal guidelines very notable. How about «Steinmetz»? Is the /g perhaps a bit too small? And does the /t dip a bit too far below the baseline? Always glad for your keen eye, Christian. Thanks for all the hints about the glyphs. Regarding the spirit and historical heritage, I admit I am uncertain how to classify the typeface. I originally felt reminded of Baskerville because of the belly of the lowercase a, but now that it has evolved, other than a strong contrast, there are not so many touch points with a real transitional design. Thanks for the name suggestion too. I was playing around with names of British cities and villages, or thinking of something related to seafaring in the dawn of the Industrial Revolution. As a family name, Steinmetz seems like a specific pointer in one direction and I would rather like it to be more free-thinking than “carved in stone”. In many ways your suggestion is creative and I value it. The more I’m looking at suggestions, the more I see the problem here: you are all trying to meet a vague idea that spooks around in my head. So it’s probably a good idea I just sit down and brainstorm for a few more names myself, and then ask you for your opinion about them. 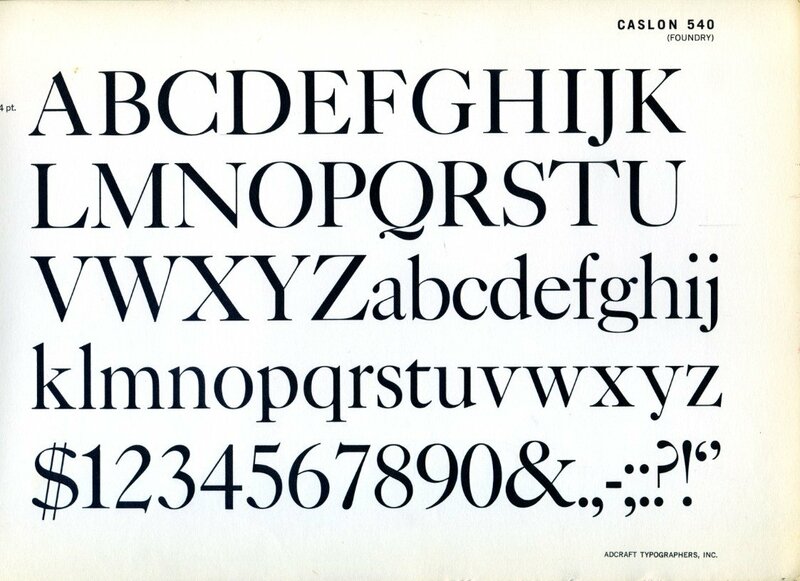 I think one of my inspirations, in the back of my mind—and this is something only now I become aware of—was this Caslon 540 cut that seems quite far away from the original Caslon cuts. I love the strong contrast (often reflected in modern display serifs) and the elegant “authority” it radiates. It’s interesting how your current work always shapes your selective view on the world. 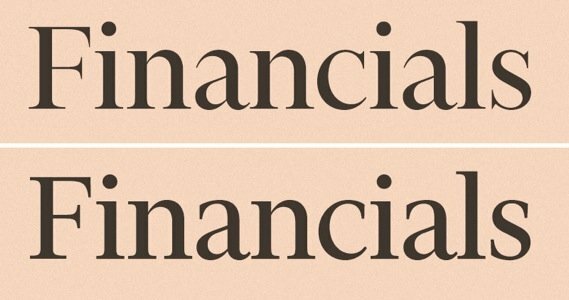 Just now, while looking for examples close to this new typeface, I found Kris Sowersby’s description of his development of Financier, his type design for Financial Times. Coming up with an appropriate name for a typeface has become so difficult I'd suggest you keep it to yourself less someone beats you to registering it for their own use. I have one design I have been trying to name of a year with no success. Every time I think I have something interesting, I find it has either been taken or is too close to an existing name to survive a legal challenge. When I came up with Quinoa, I mentioned it in my typeface's TypeDrawers thread and in my tweets in the hopes of establishing precedent and dissuading other people from choosing it. Then again, I'm just naïve like that. I too believe in “claim it and own it”, as a strategy. It can fail, especially with something that requires little effort to steal. And I’m not that naive to think the name will make the font absolutely unique. There are already several fonts out there using the same or a very similar name. I could try to avoid this with a fantasy constellation of vows and syllables, but that defies my sense that a name can carry meaning, reflecting a spirit or characteristic of the typeface. I have already begun making a list of potential names. Ideally I would like the name to refer to or be loosely associated with long-form journalism, storytelling, essays and short stories. The dictionary classifies “verbose” as: “using or expressed in more words than are needed: much academic language is obscure and verbose.” — Not really what I want to express. Long-form journalism and essays can be concise. But thanks. Great input, Hrant, Nick and Christian. Reportage was on my brainstorming list as well, the reversed names is quite a creative edge! I love the idea… Will see if it works. Christian made comments about some letter shapes (lowercase g, for an instance) and I improved them accordingly. Thanks for your help, Christian. I also reworked some of the weight of the triangular serifs, as they seemed heavy and too emphasised. Spacing and kerning is an ongoing process. I haven’t even started to look into hinting for Windows yet. The number 3 still doesn’t feel right (too thin too) and generally, numbers and glyphs are not harmonic yet. There are also no different weights yet and no Italics, but the Regular cut of the typeface is coming along well. I think I have the finalists. Lecteur is my favourite so far, it’s French for “Reader”. In German, “Lektor” refers to a professional, usually hired by a publishing house, to accompany authors with their script. The common opinion is that they proof read texts, but their work extends to making structural and even logical improvements and suggestions. I have the feeling the word Lecteur is relatively easy to read and say for people coming from various language backgrounds. There is a clear latin link that indicates the direction of “reading”, but aside of that, it’s easy to pronounce when your mother tongue is English, French, Italian, Spanish or Dutch. Most anything (including "reportage") with an "age" suffix will sound affected to Americans. Lector is OK, but boring; with a "k" it's passable... unless people have something against cannibals. I understand the U.S. is a large market for typefaces, however, it is not the only market. I think names in other languages work out okay. Good examples are Frutiger’s French-named Avenir, Univers and Meridien. Which also sound a bit boring, now that I think of it. The US certainly isn't everything, but you can still find a name that doesn't give a funny smell in the biggest market. Not all French words are automatically affected. But "-age" generally makes for a joke here. I think Avenir is a good name, Univers is great, but Medirien is indeed sort of meh (especially considering how much presence the design has/had). "Cerebral" is often used with connotations of "boring." "Magasin" means shop and "Integral" makes me think of calculus. Lecteur is great. And is it me or is the /g spacing a bit loose?